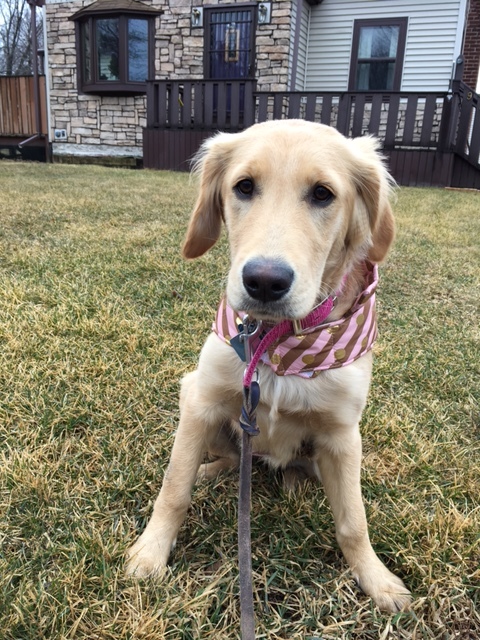 Abby is 5 months old today. Puppies and babies change so much each day that we count the months rather than the years. We could all enjoy our days more if we counted each one rather than looking too far ahead or behind. When I had to pick between two puppies three months ago, I chose Abby when she looked deeply into my eyes. She still does and melts my heart each time. From 8 to 32 pounds and almost all of her adult teeth are in, which is great for my arms. Those puppy teeth are razor sharp. Happy 5 Month Birthday Abby and for making each day a new adventure, filled with fun and joy. Can’t ask for much more than that.